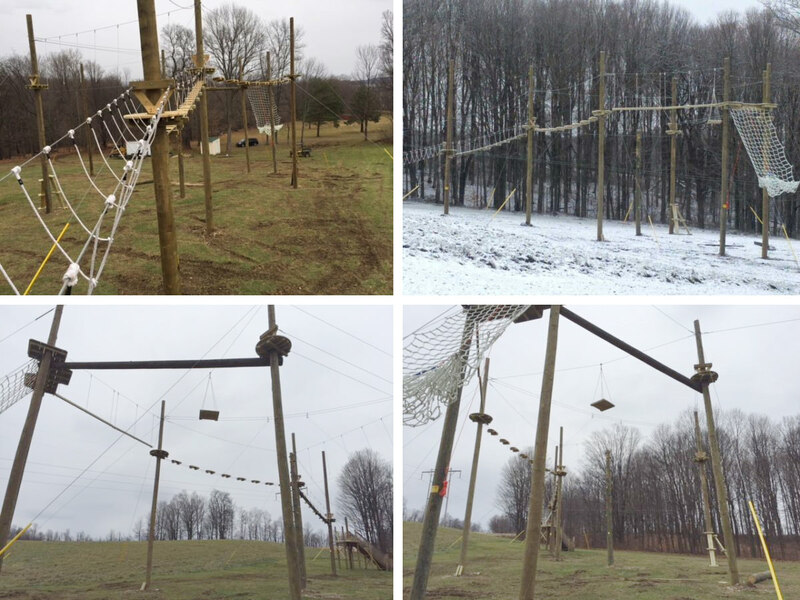 Construction is well underway on our High Ropes Challenge Course! The structure is up, and most of the elements are in place. In the spring we will put the finishing touches on some elements and install all the necessary safety equipment. We expect the course to be fully operational by the start of Summer Camp! Look forward to checking out the course the next time you visit camp. At this point, the cost to campers is to be determined. 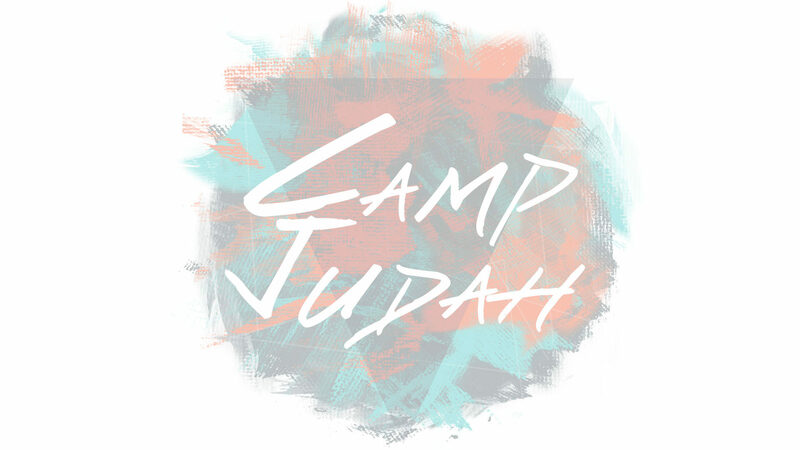 As soon as they let us know what they will charge, we’ll make a decision for Camp Judah. We’d also like to mention, it’s possible that Hickory Hill may run into problems and the ropes course may not be open by the time Sr. Camp comes around. We’ll keep you updated.